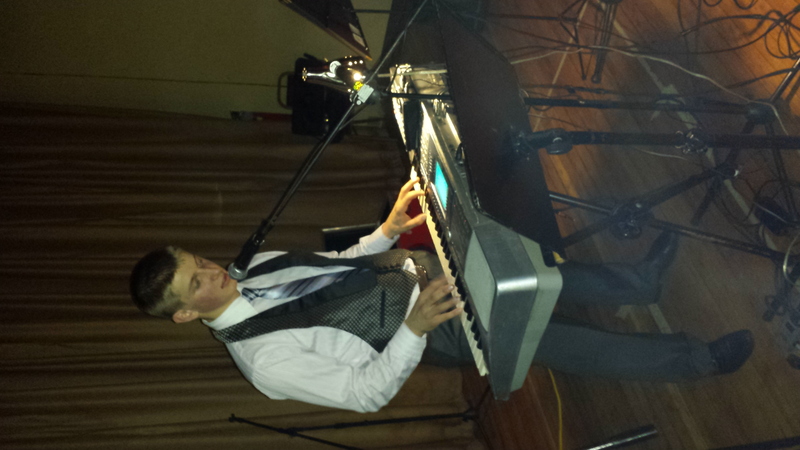 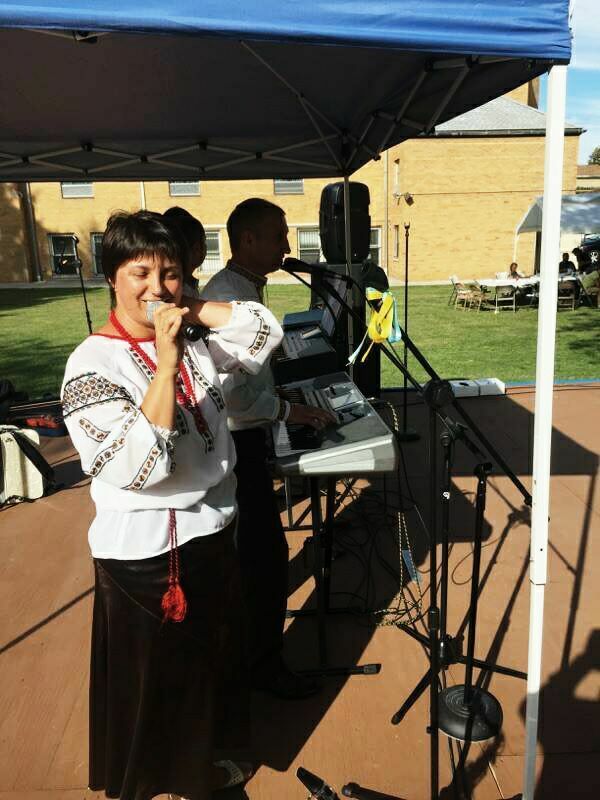 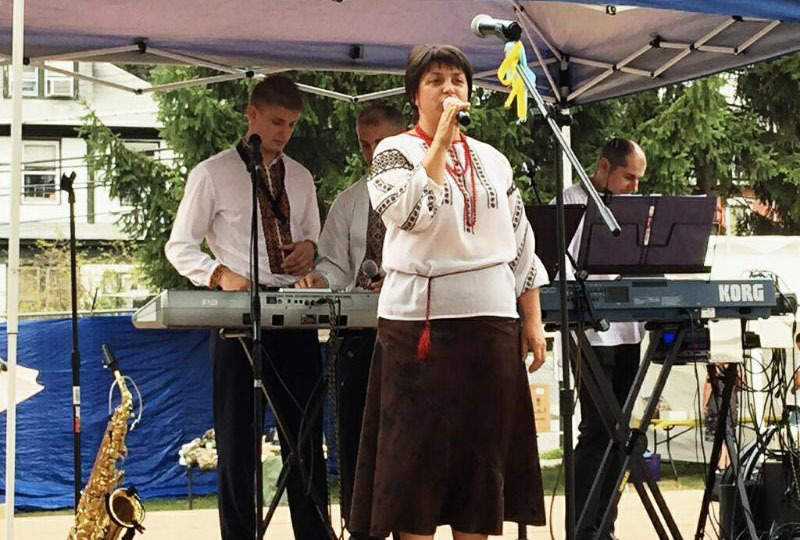 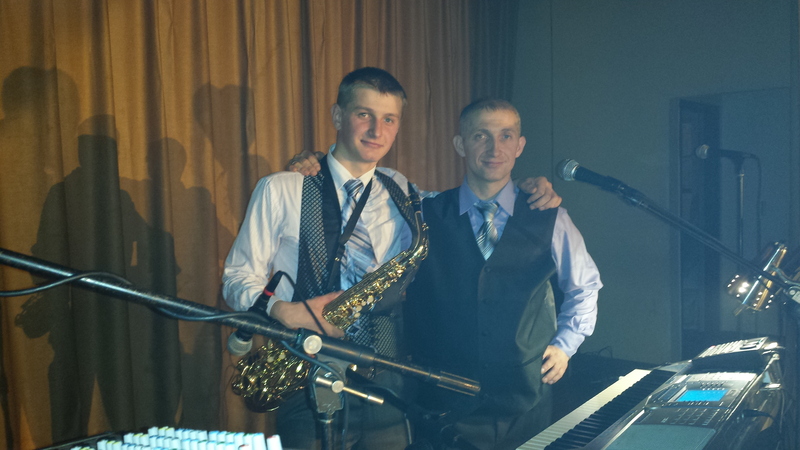 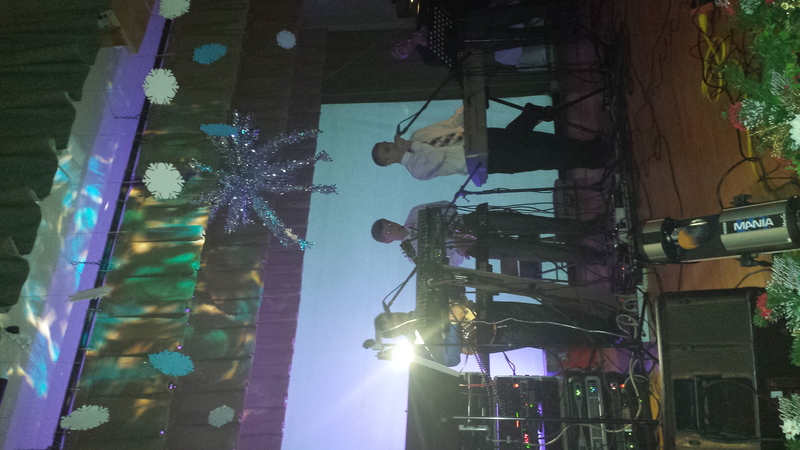 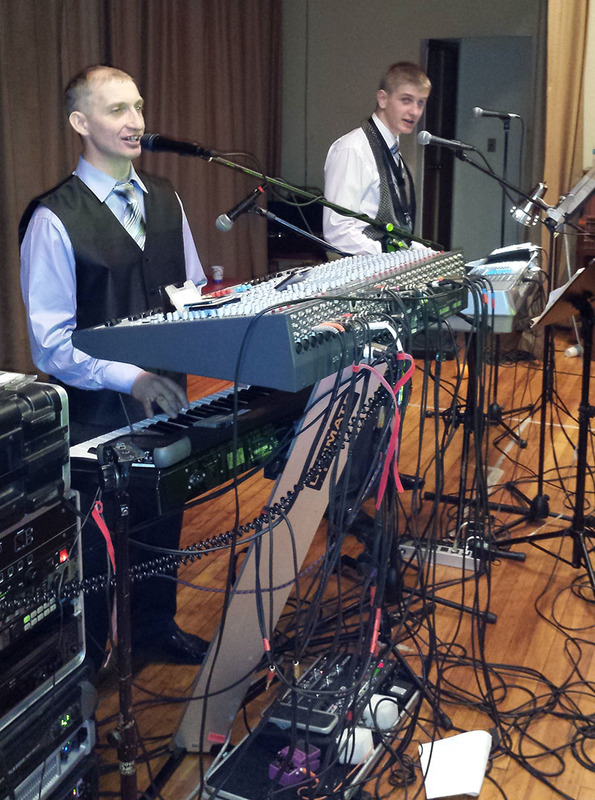 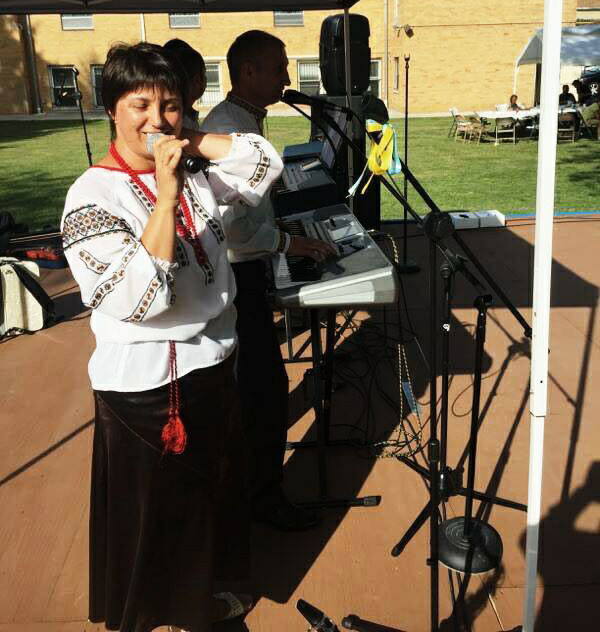 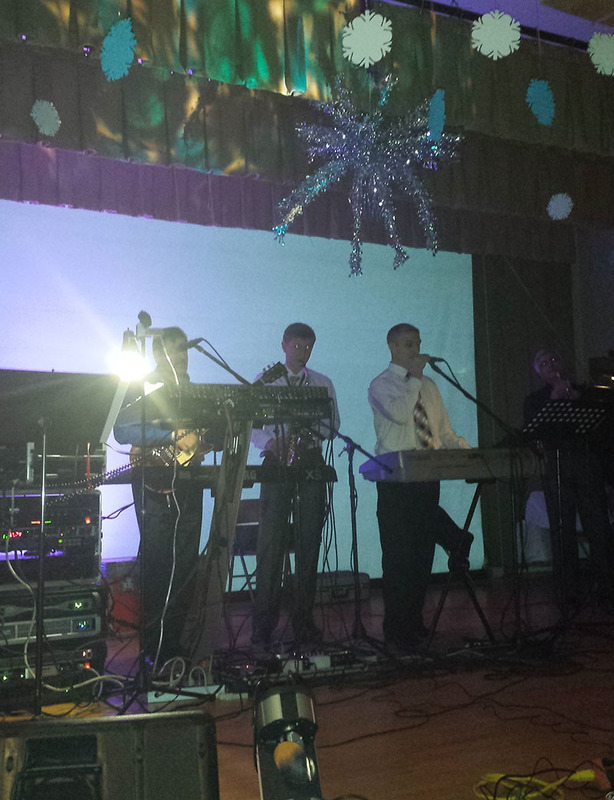 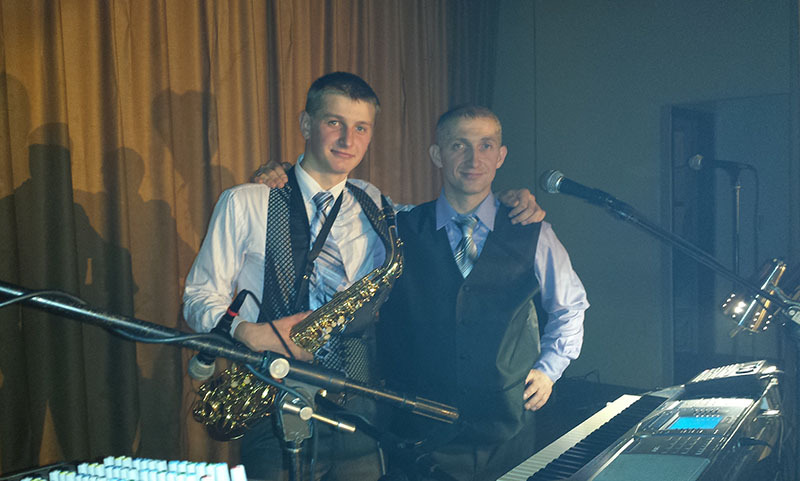 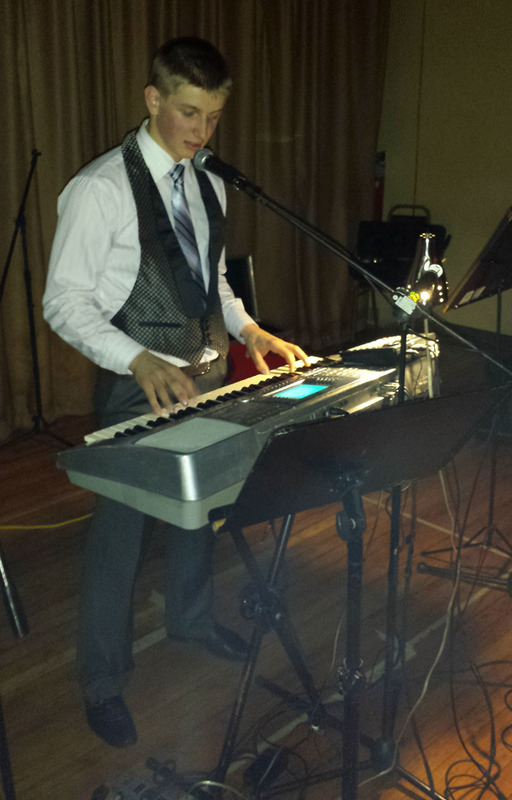 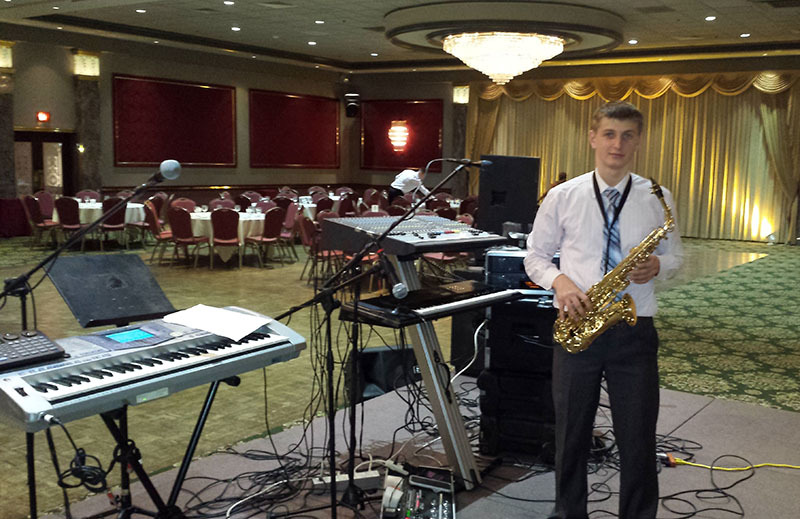 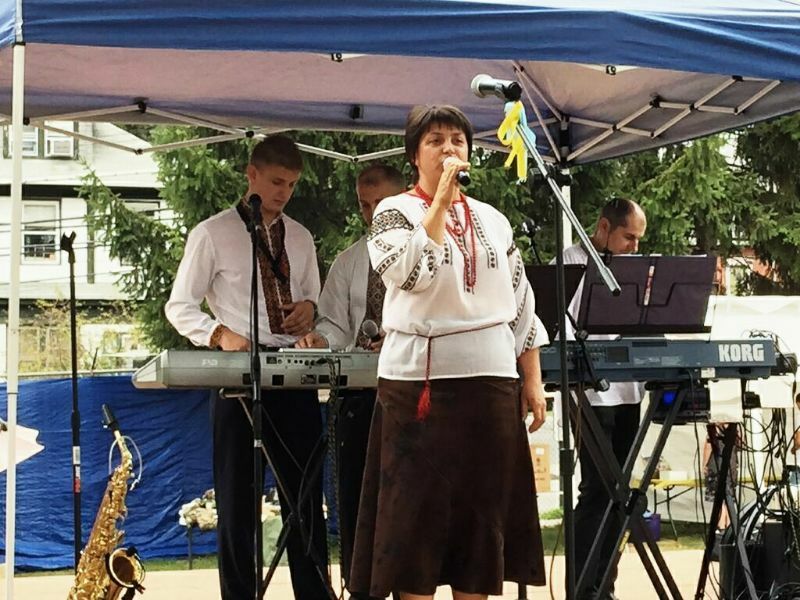 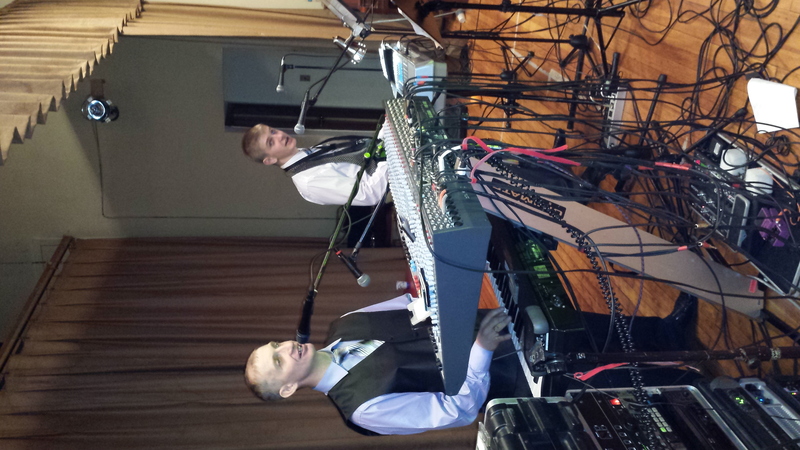 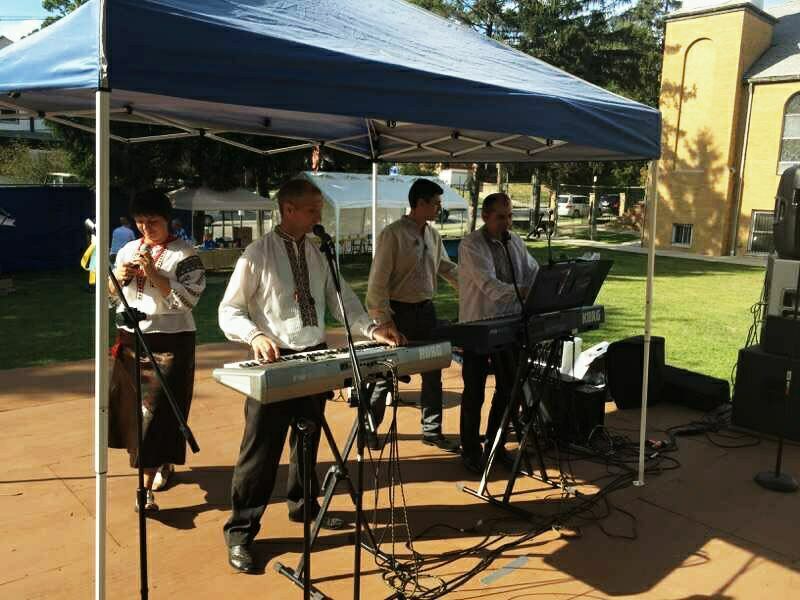 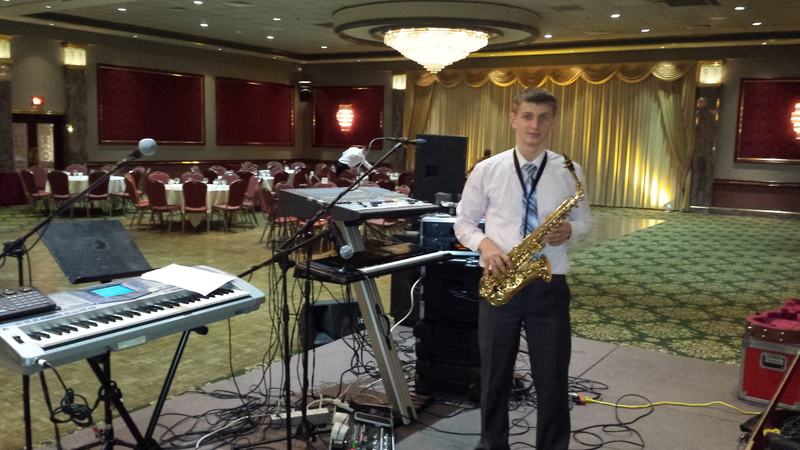 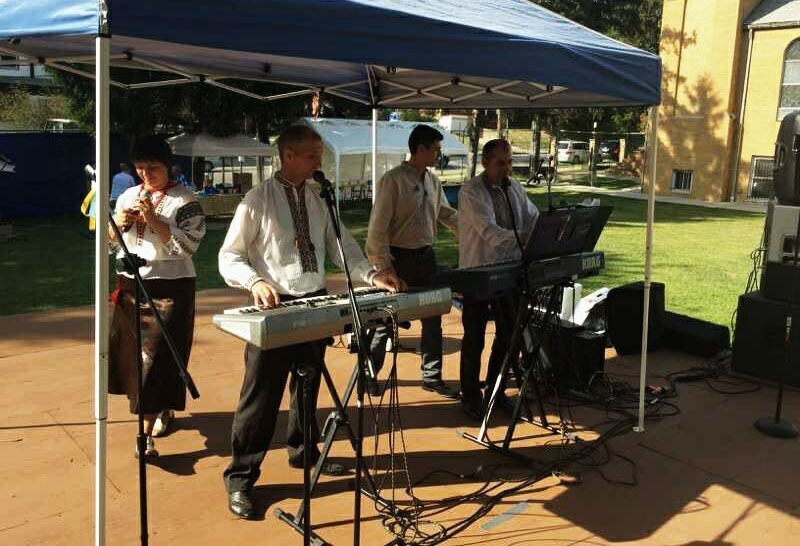 Ukrainian live music band from Brooklyn, New York is available for festivals, private and corporate events in New York City, Brooklyn, Staten Island, Long Island, New Jersey, Connecticut, Pennsylvania, and other locations. 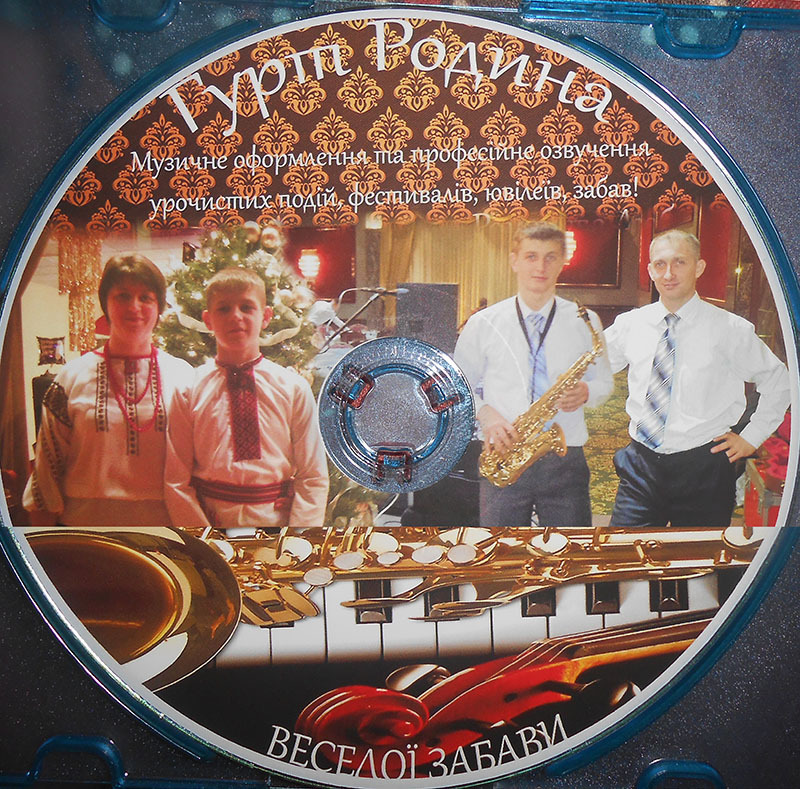 Song list of the Band includes "Баяніст", "Без тебе вяну", "Вітальна", "І Ти Пройшла Повз Мене", "Макарена (Пiдманула Пiдвела)", "О, Моя Любов", "Ой, Устану Ранесенько", "Сама Файна", "Сусідка", "Ти Не Моя Дівчинка", "Щасття Добра I Любові", "ВЕСIЛЬНА ПОЛЬКА", A ya v chuzhim sadu, Festyval'na pol'ka, Gojra Aj Tcvaj Draj Polka, Mayu katar vzhe pivroku, Kolo Mlynu, Myla de ty bula vchora, Ne Lyubysh Ty Mene, Ne movchy, Vzhe Vechir Zvechoriye, Ya potciluyu, Іванку-Іванку, Українська весільна пісня Бузок, Вдалинi за селом, and other selections. 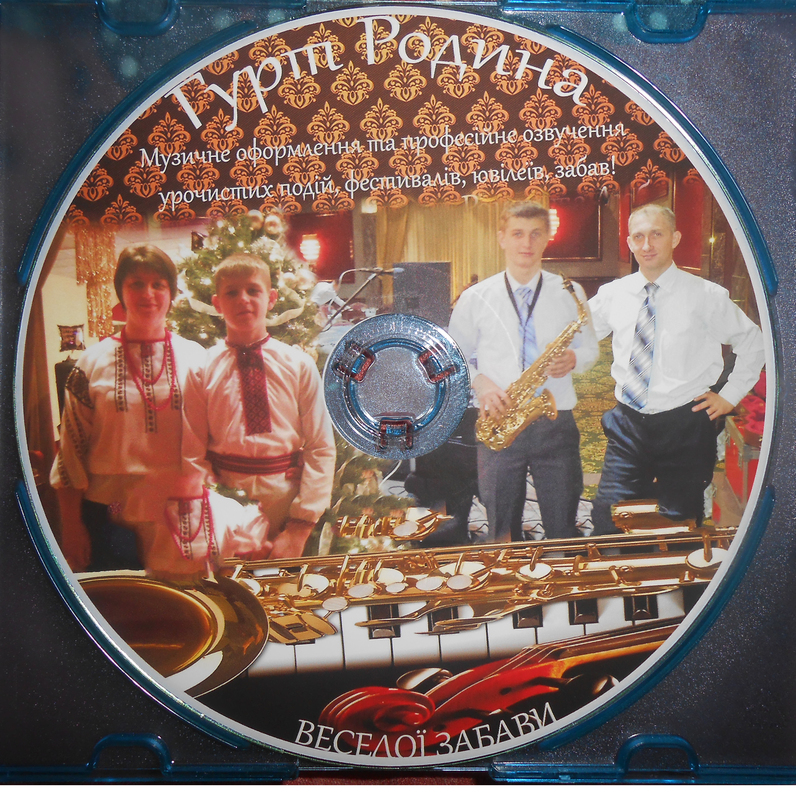 For fast price quote email mikhail@barynya.com or call (201) 981-2497. 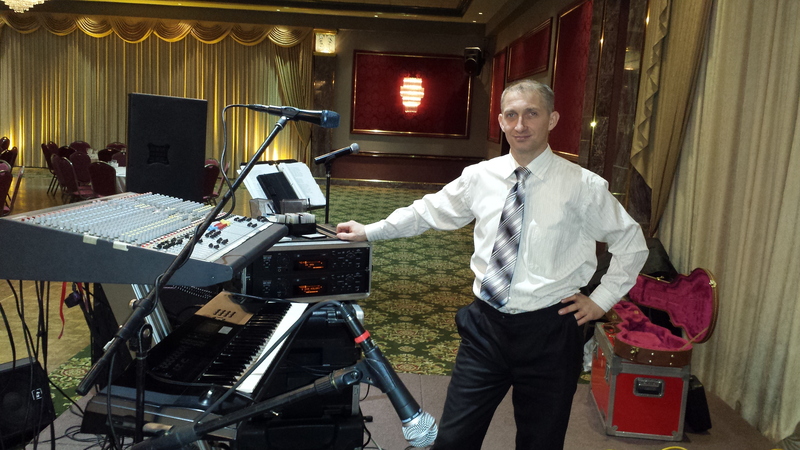 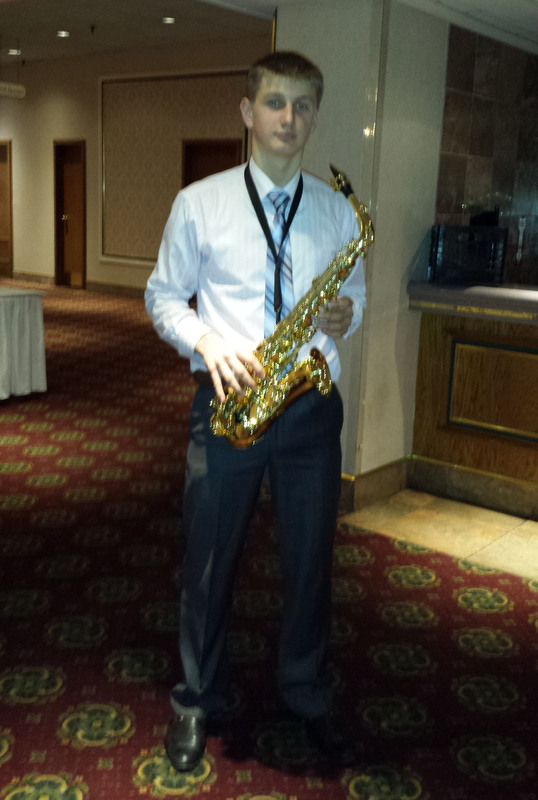 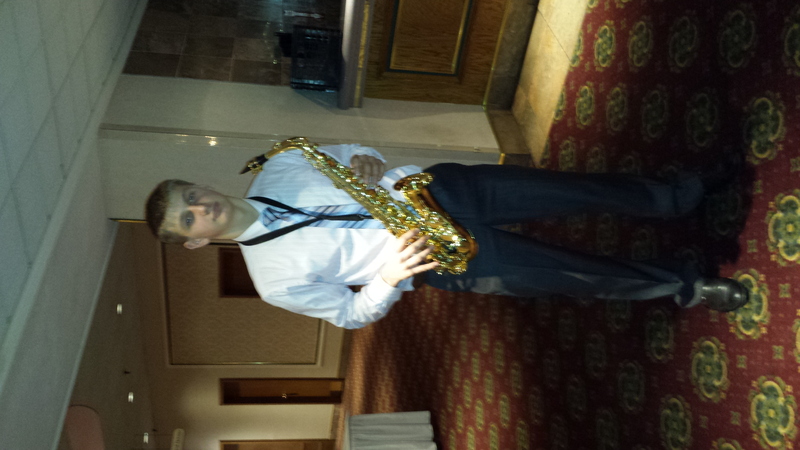 Stefan Kuziw - Ukrainian dance soloist, choreographer, teacher from Toronto, Canada. 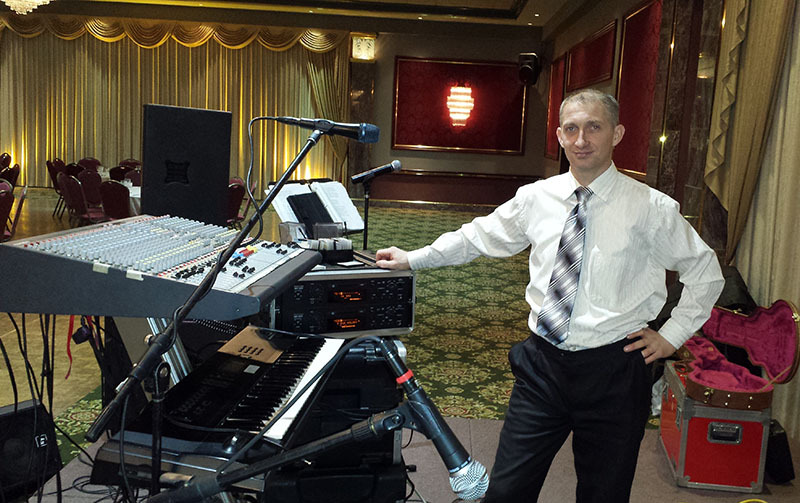 Andrij Cybyk - Ukrainian American dancer, teacher and choreographer from New Jersey. 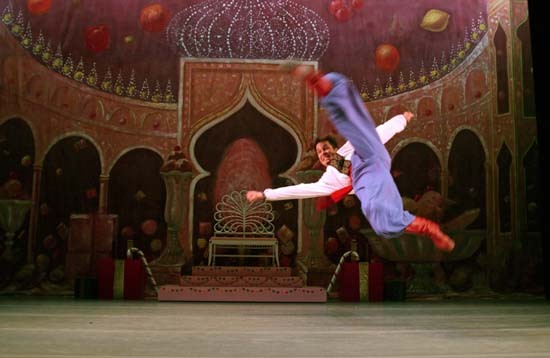 Yaroslaw Dobriansky - Ukrainian dancer from New York.